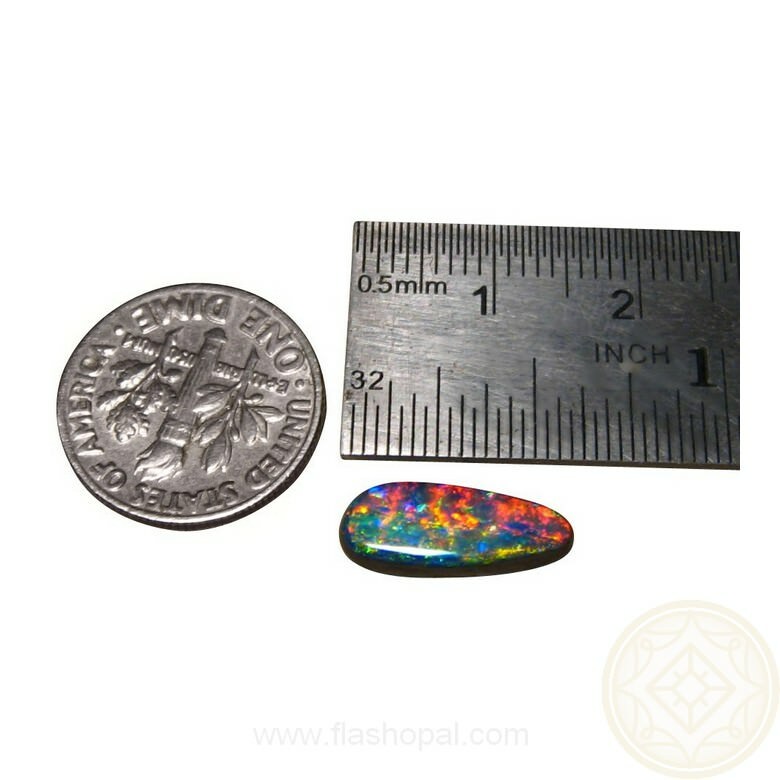 A loose Boulder Opal with extremely bright colors that has been cut to a long pear shape and is ready to set in a ring or pendant. 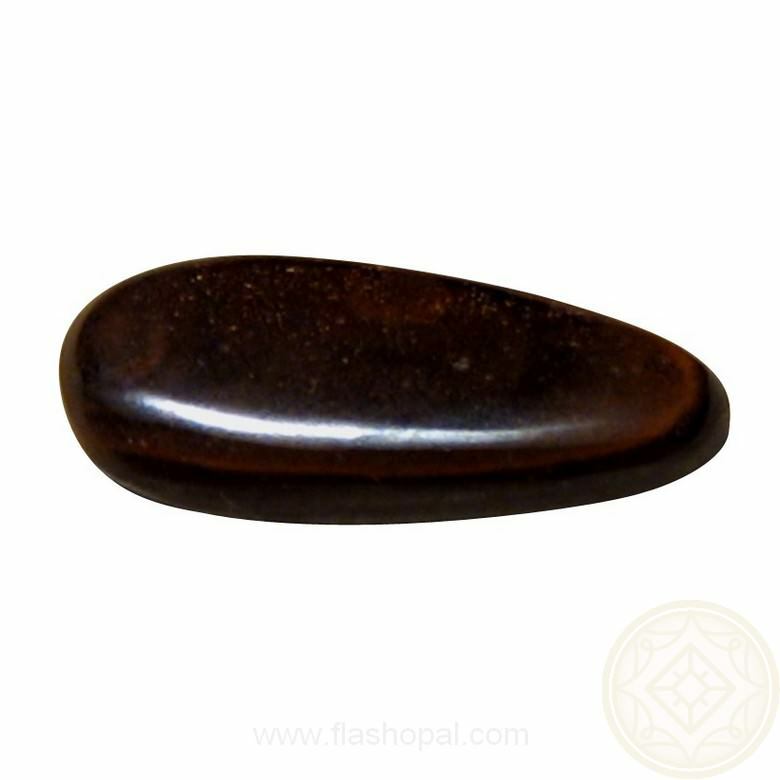 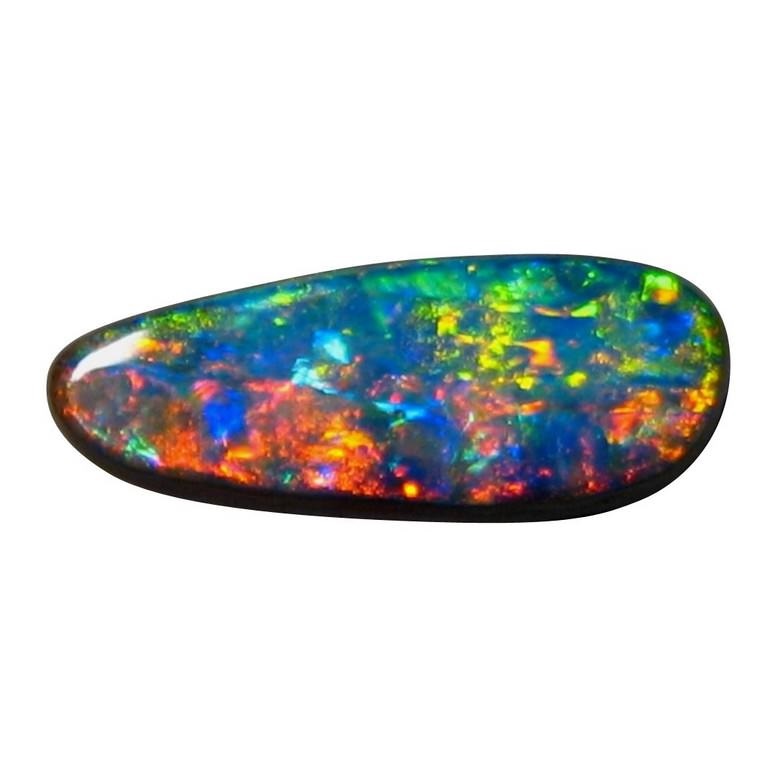 This unset Boulder Opal is from Winton, Queensland Australia and is the kind of stone opal lovers desire. 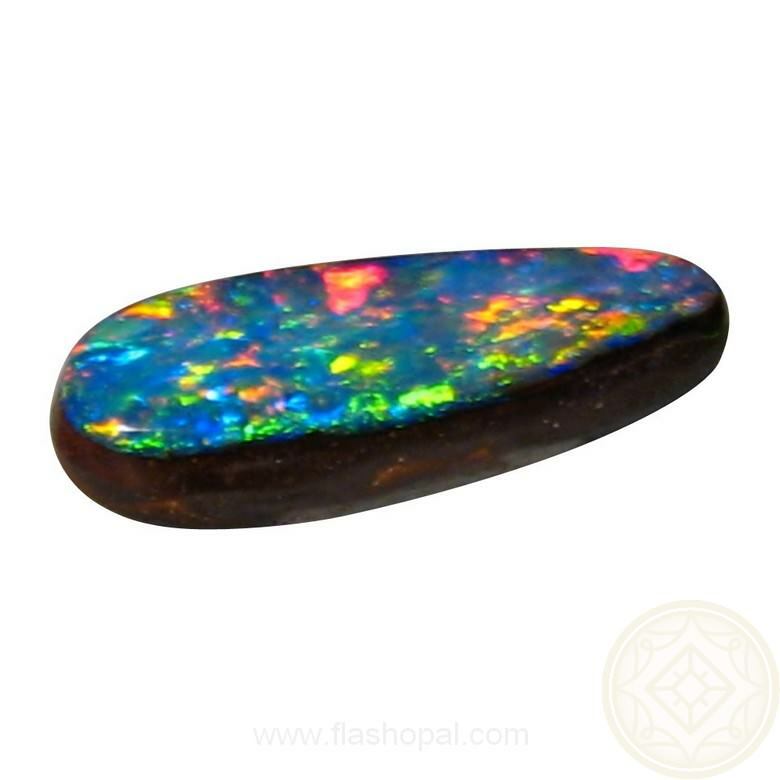 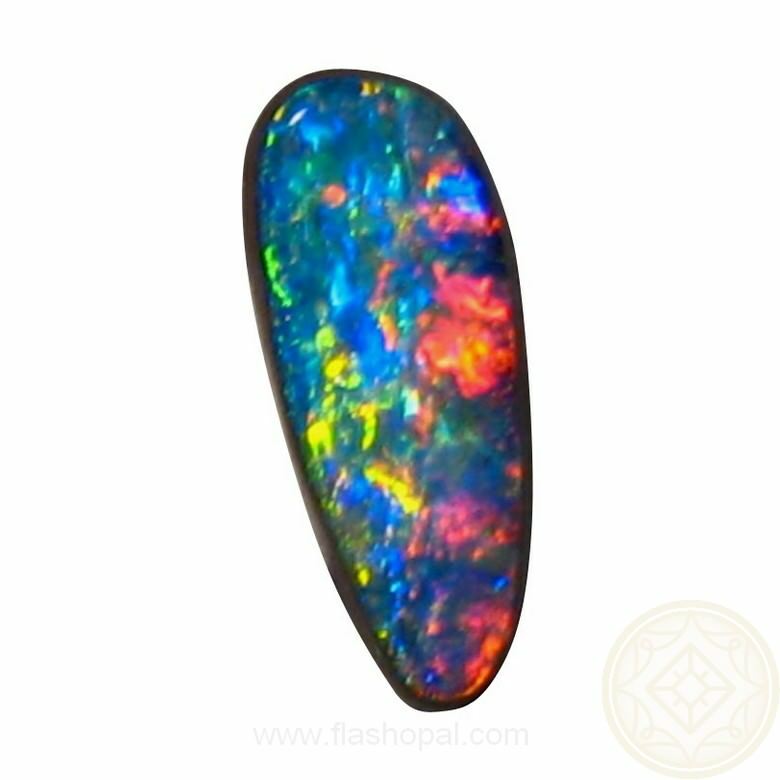 The extremely bright colors of Red, Blue, Green and Yellow in a Banded Patch pattern make this a very special opal. 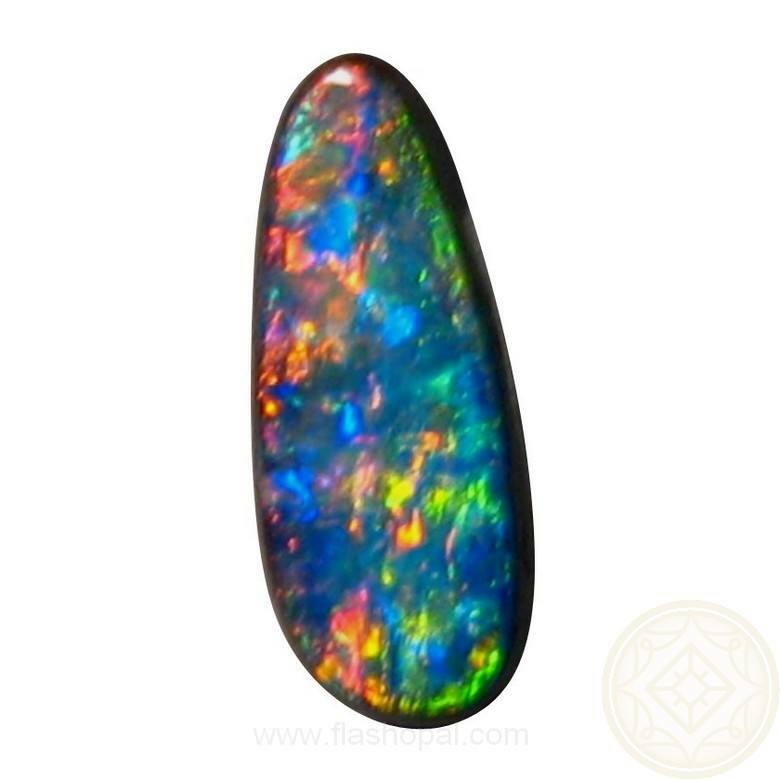 Cut to a long pear - or tear drop shape with a good size of 3 carats, this Gem Boulder Opal is ready to set in a Custom Design piece of jewelry with the stone itself standing out whether it is in ring or pendant. 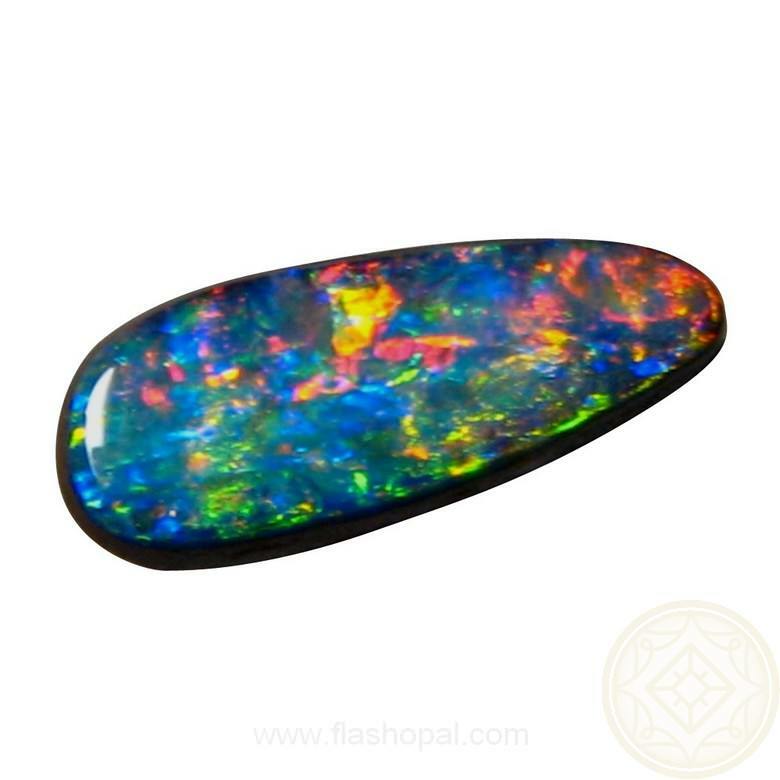 It is part of a retired opal miners stock so please allow at least 2 days for shipping.